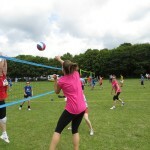 Ashcombe Volleyball Club to Deliver New Adult Beginners Volleyball Sessions in conjunction with Active Surrey. 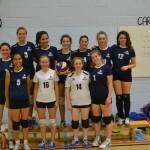 Ashcombe Dorking II begin National Volleyball League Campaign with first Double Header. 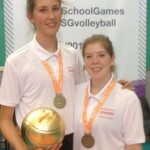 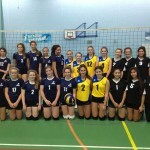 Two Ashcombe Volleyball Players involved in UK School Games Victory. 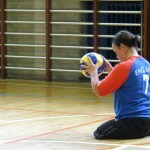 Ashcombe Volleyball to Host Great Britain Sitting Volleyball Squads for 2014/15 Season.